Trellis yarn is a special type of yarn that is made with rectangular sections of yarn spaced apart and sewn together with thread on each side. It is often used to make jewelry. 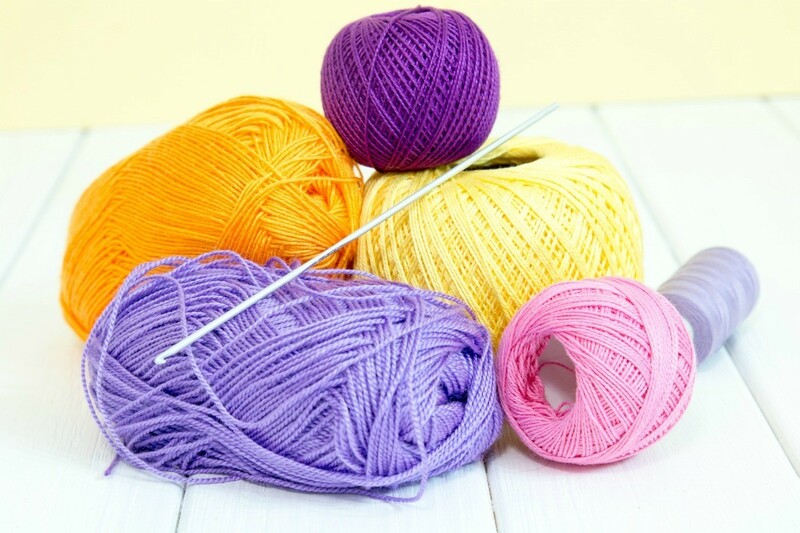 This is a guide about buying yarn for trellis jewelry. Where can I find the yarn to make trellis jewelry? Where can I find the yarn for trellis jewelry?